Data analysis typically focuses on inference about the unobservable true parameters of a postulated true data-generating model. 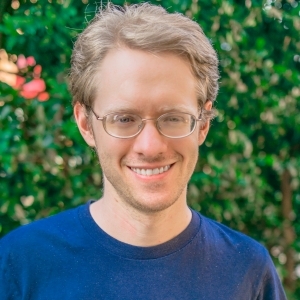 An alternative is to focus on the model’s accuracy in predicting values on outcome variables. Predictive data analysis allows evaluating a wide variety of models in a straightforward way. It produces measures of predictive accuracy that show how practically useful a model and a set of variables are in predicting an outcome. 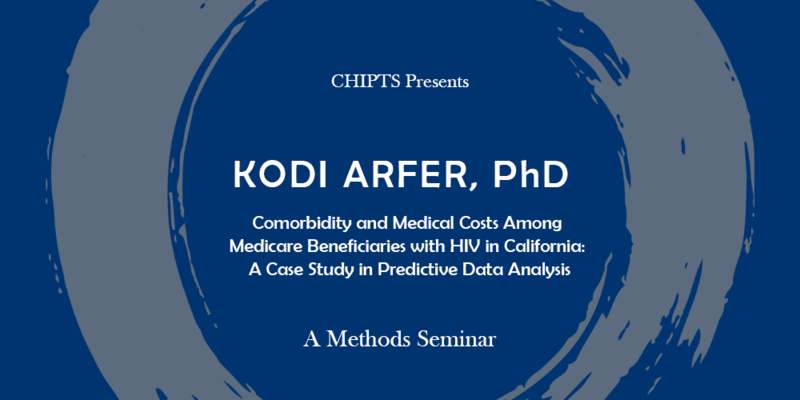 Using Medicare claims data from HIV-positive Californians, I investigate how comorbidity information—knowing what conditions other than HIV a patient has been diagnosed with—can be used to predict medical costs. I show how difficulties in the data, from highly skewed distributions to the differences between Medicare and Medicaid, can be addressed with predictive strategies. I find that comorbidities are indeed predictively useful, especially for inpatient costs.